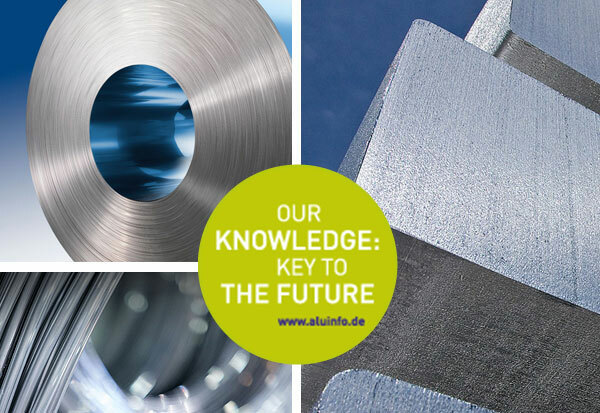 Aims and tasks - GDA - Gesamtverband der Aluminiumindustrie e.V. Gesamtverband der Aluminiumindustrie e.V. (GDA) with headquarters in Düsseldorf, Germany, was established in its current form in 1992 in Dresden. It is an association of aluminium companies that produce raw aluminium or aluminium products, including composites with other materials. continuing to determinedly pursue the implementation of sustainable development in the aluminium industry to meet the needs of the future and to do this in discussion with all groups of society. As the representative of the aluminium industry, GDA strives to maintain an open dialogue with the public in order that customers and consumers have a more transparent view and better understanding of aluminium and the products of its member companies. To this end there is a continual exchange of experience and ideas within the association; this ensures that the interests of all member companies are represented effectively, also externally. GDA and its divisions have made it their job to represent the common interests of all their members and thus the whole sector in all areas of the aluminium economy. This involves the collection and processing of market information and planned legislation at national and international level. In addition, the association carries out media and public relations work for its member companies. GDA is also cooperation partner and promotional supporter of ALUMINIUM, the world’s largest aluminium trade fair. It is GDA’s mission to portray the development of sustainability in the aluminium industry and to provide support for its implementation. 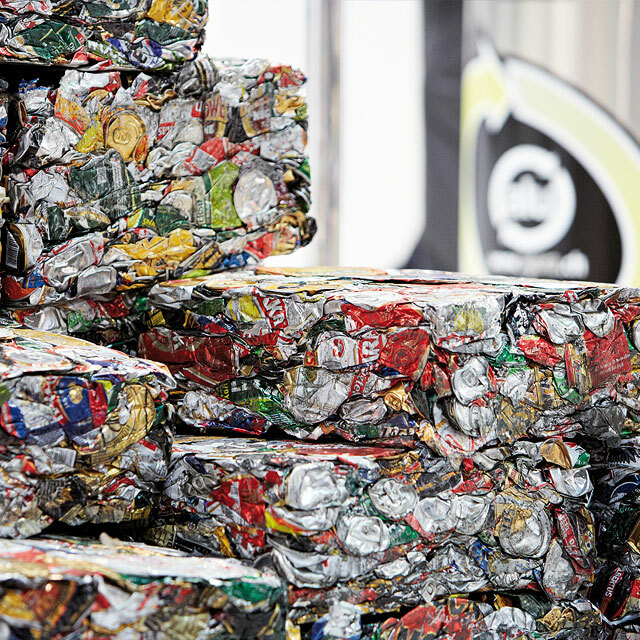 The focus is on conveying the economic importance of aluminium as a material. To achieve its objectives, GDA acts as the umbrella organisation for product-related specialist trade associations. GDA keeps its member companies informed about markets, the environment and technology via these associations. The last few years have witnessed the growing emergence of plant-level environmental policies – in addition to legal requirements – that regard environmental protection as a mission with self-imposed objectives. The aluminium industry is an important economic factor in Germany. There are over 600 companies covering aluminium’s complete value-added chain, from the extraction of the metal and production of semi-fabricates through to finished items for almost every branch of industry.